Do you like macho posturing combined with teen boy angst, lame sexual innuendo and radio friendly hard rock from 10 years ago? 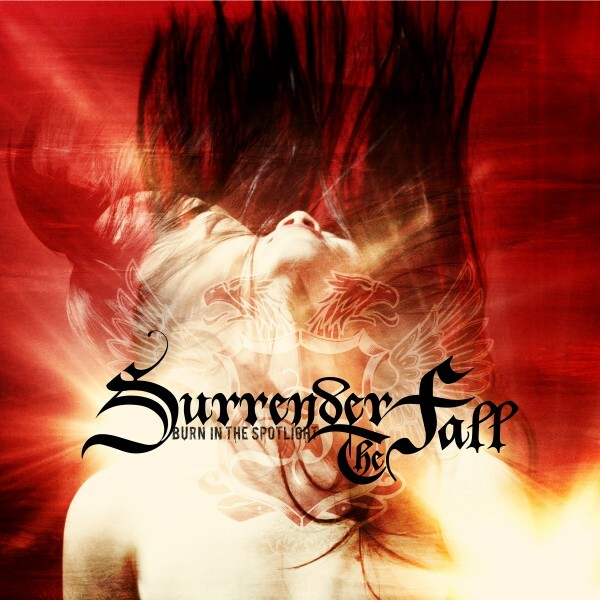 If so, Surrender The Fall new album Burn In the Spotlight might be for you. Seriously, if you really like “nu-rock” but think Drowning Pool is a little too heavy, give these guys a try. And, just in case the vague anger (“Love Hate Masquerade”) and songs about banging skanks (“Deeper Inside”) gets too intense, Surrender The Fall threw a couple power ballads in to the mix! The first one, “I Don’t Wanna Know”, is about singer Jared Cole laying in bed and not wanting to know stuff. “40 & 12”, is basically about the same thing and also drinking 40’s of beer and smoking. I don’t foresee STF making it big, but they could possibly find a fan base with guys who wear shirts with dragons and flames embroidered on them and who still really like Puddle of Mudd.